I've been using Jamberry nail wraps instead of nail polish almost every two weeks for more than two years, and have yet to finish a full sheet. I just can't turn my tail feathers to trying different designs. Thus why I've flown to Amazon to buy retired half sheets instead! This week I preened my nails to apply Jamberry's Peacock nail stickers with ombre accent nail design, Atlantis. The perfect pairing! Love them! Wow! This is an awesome design! 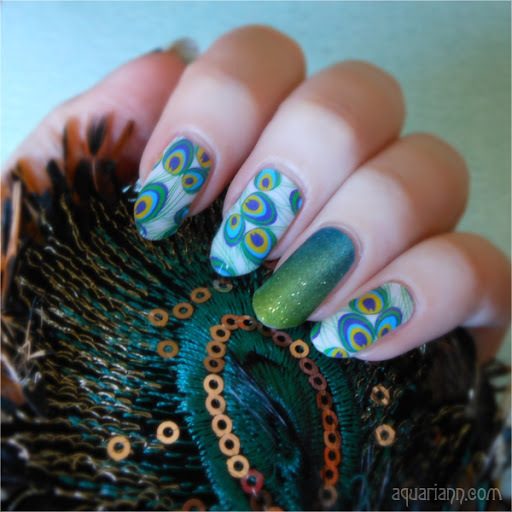 I love anything with peacock design. Love your ombre nail too! 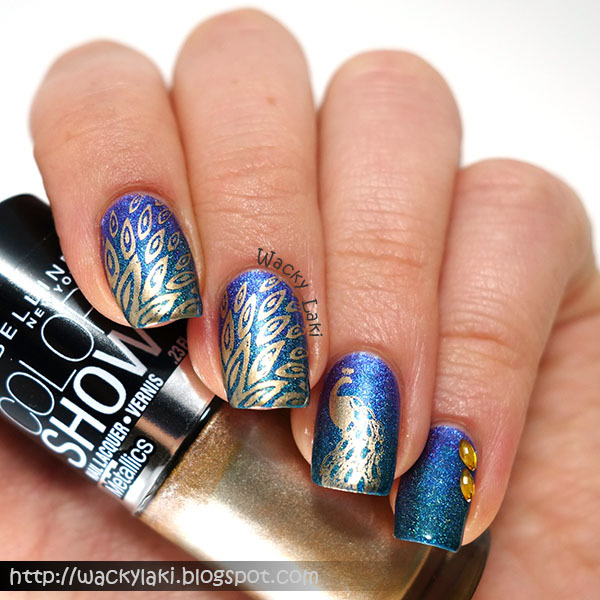 Gorgeous, I love the design!